We expect these products to ship in May. High-tech with a twist. 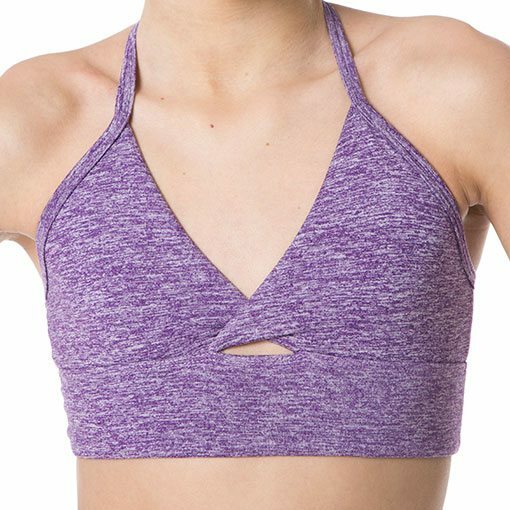 A flattering top with a twist in the front, this piece’s high-tech, one-color wicking fabric ensures ultimate comfort and flexibility. 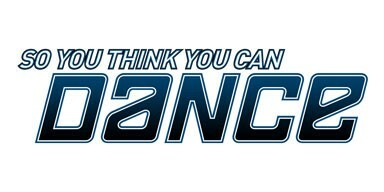 Because freedom to move is a dancer's best advantage.